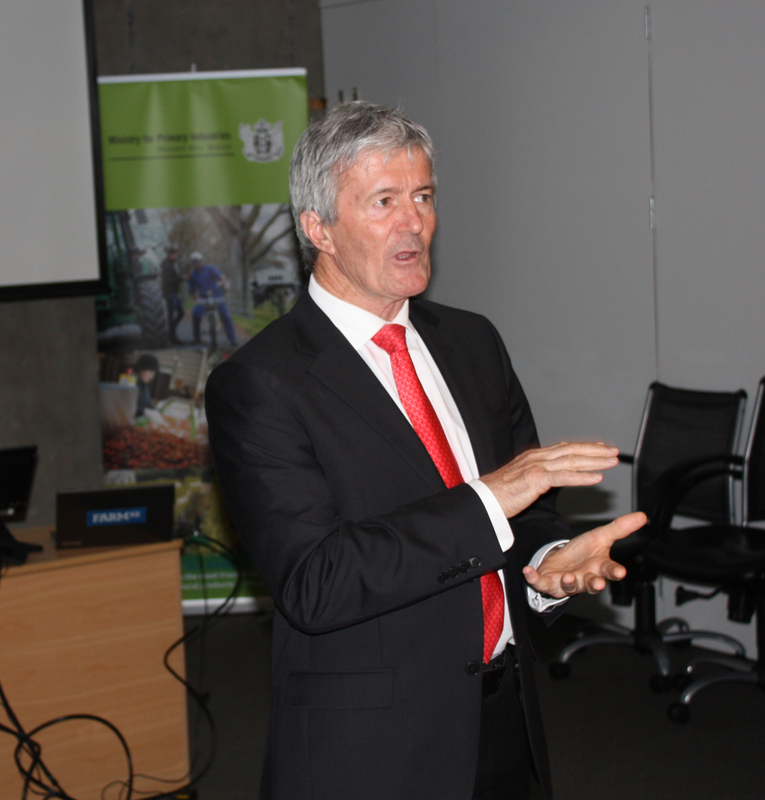 Successful conclusion for FarmIQ PGP. 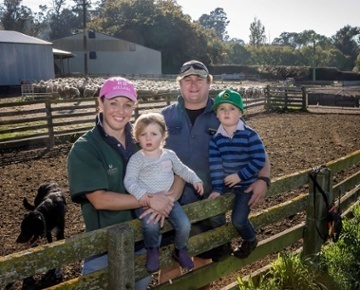 A Primary Growth Partnership (PGP) programme aiming to add over a billion dollars to New Zealand’s red meat sector has formally wound up, with expectations it will surpass it's long-term goals. 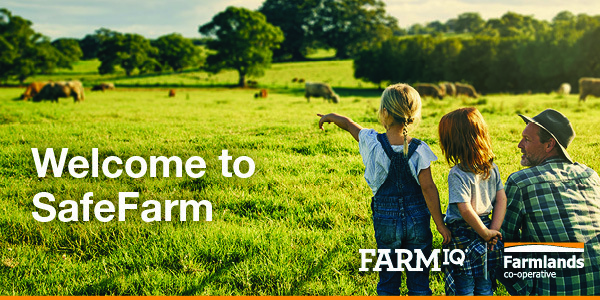 Farmlands Choose FarmIQ as Software Platform for its new Farm Safety Application. 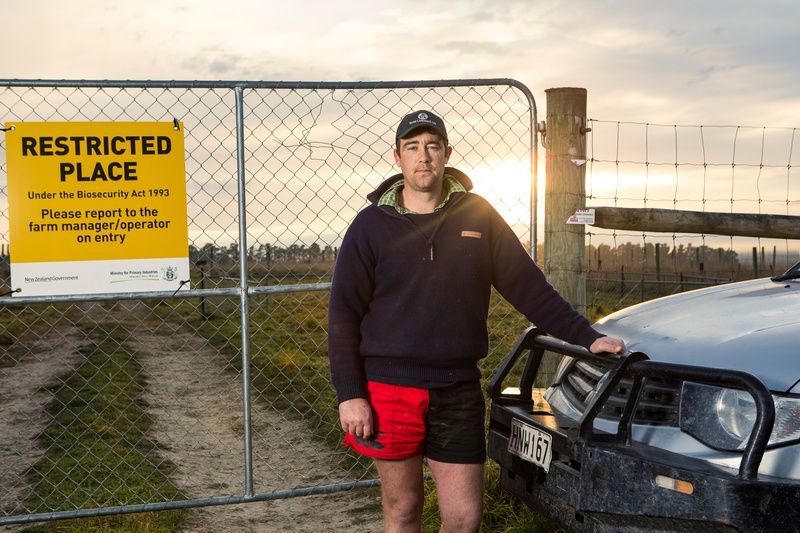 Farmer confidence is precariously low this spring, with a combination of government policies, poor media attention and M. bovis casting a dark shadow over the pastoral sector.